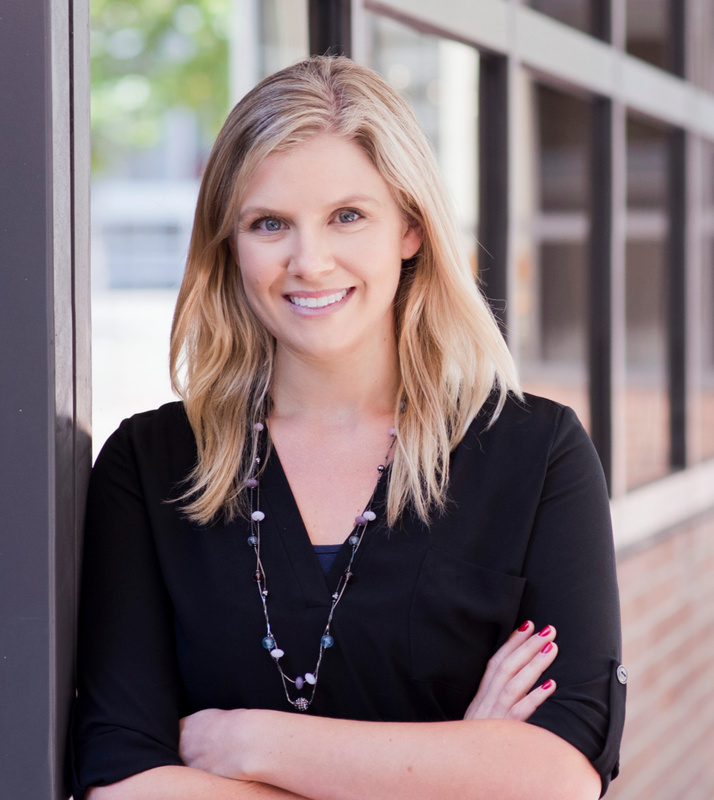 Natalie Kessler is an Account Executive at Southwest Strategies. In this role, she uses her background in public administration to support various projects throughout the firm, utilizing her experience with government and public agency communications on key infrastructure outreach assignments. Though a native San Diegan, Kessler ventured to the Pacific Northwest to obtain her undergraduate degree in Planning, Public Policy and Management from the University of Oregon. She served as an AmeriCorps VISTA Member for two years. Her first year of service took place at a local affordable housing organization in San Diego. She completed her second year of service in Washington D.C. administering the national AmeriCorps program for NeighborWorks America. Kessler also supported the Economic Opportunities Program at the Aspen Institute by coordinating policy research and events on matters pertaining to the American workforce. Prior to joining Southwest Strategies, Kessler was Policy Intern at the San Diego Regional Chamber of Commerce, developing policy briefs and materials on a range of topics including housing, land use and health care. She obtained her Master’s Degree in Public Administration from San Diego State University. In her free time, Kessler enjoys spending time with her family and taking her golden retriever, Finley, to the dog beach.